The desire to learn is a basic human emotion that motivates people. 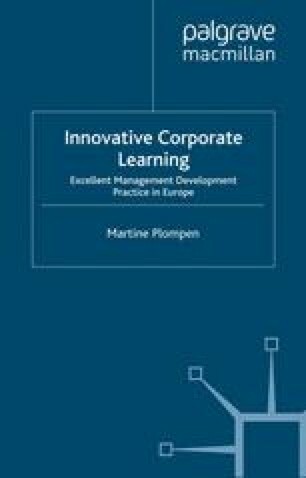 There is no question that individual learning is the key to employability, and that organisational learning is the key to competitive advantage. Increasingly companies focus on developing their people as a continually evolving resource. Peter Senge suggested in ‘The Fifth Discipline’30 that most organisations suffer from learning disabilities. This was in 1990. In 1997, Arie De Geus suggested four key components for the ‘Living Company’:31 the ability to learn, cohesion and identity, awareness of ecology and the ability to govern its own evolution.